The Tax Cuts and Jobs Act didn’t end the debate on tax reform – it’s shifted the discussion to state capitols across the country, and Maine Governor Paul LePage (R) is joining the conversation. Governor LePage has put forth a comprehensive tax bill that cuts taxes by $111 million over the next two years and conforms Maine’s code to many of the recent federal tax code changes. The bill, LD 1655, makes substantial changes to both the individual and corporate income sections of the tax code. The bill eliminates the personal exemption in Maine (it was previously tied to the federal amount, which is now $0), but creates a new 0 percent tax bracket, effectively exempting the first $4,150 (or $8,300 for joint filers) in income from taxation. The bill recouples Maine’s standard deduction to the federal level, raising the amount to $12,000 for single filers and $24,000 for joint filers. It also raises the estate tax exemption level to the new federal amount, $11.2 million, and creates new child and dependent tax credits. On the corporate side, the bill will conform Maine to the federal treatment of bonus depreciation, net operating losses, and the interest deduction. Maine will conform to the new full expensing of short-lived assets rules, allowing businesses to immediately deduct 100 percent of the value of newly purchased assets. This change is incredibly important and one of the most pro-growth elements in tax reform. Coupling to full expensing will incentivize investment in Maine and encourage the growth of Maine’s economy. 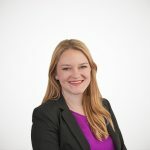 The bill also couples to the federal NOL treatment, so firms in Maine will no longer be allowed to carry back losses, but can carry them forward indefinitely, subject to a cap of 80 percent of taxable income. LD 1655 couples to the federal interest deduction changes as well, limiting the deductibility of net interest expenses to 30 percent of earnings. These changes are all proposed together in part to help offset the front-loaded cost of full expensing. To mitigate any small increase in corporate income tax liability, the legislation also includes a modest cut to the corporate income tax rate, from its current 8.93 percent to 8.33 percent. 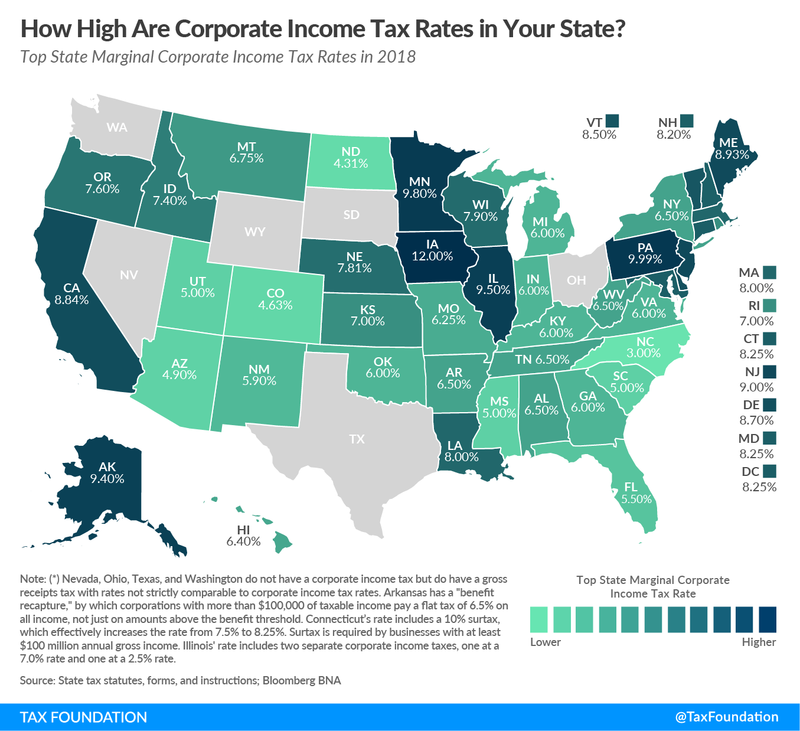 Maine has one of the highest corporate tax rates in the country, and this provision is a step in the right direction for the state. What legislators should consider, however, is their treatment of revenue from deemed repatriation. Maine estimates that it will receive approximately $31 million in one-time revenue from deemed repatriation. Ideally, any revenue from deemed repatriation should be considered one-time money, not funds with which to finance ongoing budget or tax code changes. Good options for any Subpart F income include depositing it into rainy-day funds or pension funds, or financing one-time expenditures. Oregon legislators recently set a good example by passing legislation that would direct that revenue into their pension fund. Overall, this plan advances Maine toward a more sound, simple, and competitive tax code by adopting broader bases and lower rates. Lawmakers should consider some of the funding sources like repatriated income, but would deserve credit for adopting some enormously pro-growth provisions.